If you are up for a complete night out where all your senses are aroused, then Supperclub is the place to be. While you relax on oversized beds and enjoy the music, cutting edge performances and art, a five-course surprise menu is served. After dinner the djs will make you want to party. 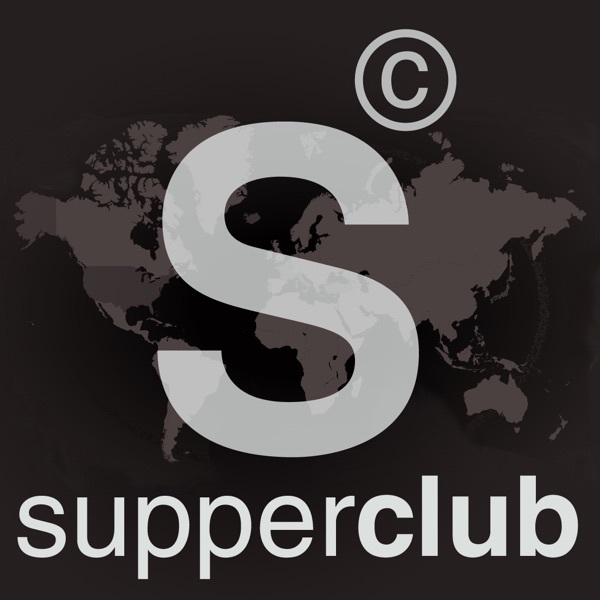 Supperclub is now located in London, Amsterdam, Istanbul, Alacati, San Francisco, Los Angeles and onlocation.